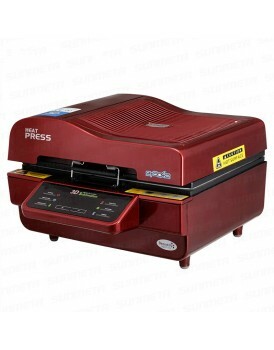 Model: HP230CVoltage:110V/220VPower:500W/600WPower Plug:USA, Euro, UK, China, Australia, Brazil, etc.Application:Textile Label & TagTemp. Range:0~250C/485FTime Range:0~999 Sec.Temp. Difference: 2~8C (Just for Info. )Printing ThicknessMax. 1cm (Just for Info. )Opening Angle:30°Swing-away Angle:N/AControl Panel:LCD Touch PanelColor Option::Black, Red, Green, Orange, Yellow, Grey, Blue, e..
Power Plug: USA, Euro, UK, China, Australia, Brazil, etc. Color Option:: Black, Red, Green, Orange, Yellow, Grey, Blue, etc. 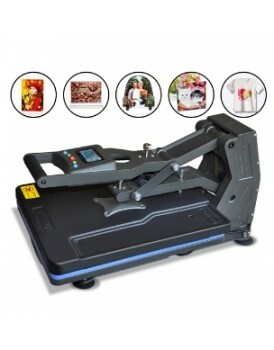 New Shine 3D sublimation automatic heat pressing Machine ST-4050More Details3D vacuum sublimat..
New Shine Hobby Heat Press Machine HP5in1 Detail SpeciationTechnical parameters:1. Model:HP5in1.2. 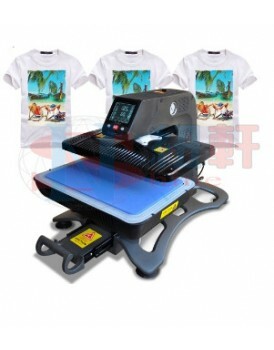 S..
New Shine Hobby Heat Press Machine HP6 in1 Detail SpeciationTechnical parameters:1. Model:HP6in1.2. 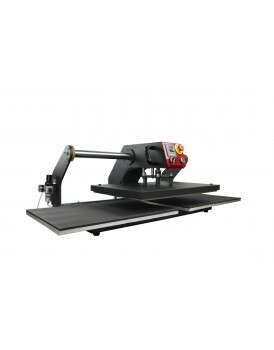 ..
New Shine Hobby Heat Press Machine HP 8 in1 Detail SpeciationTechnical parameters:1. 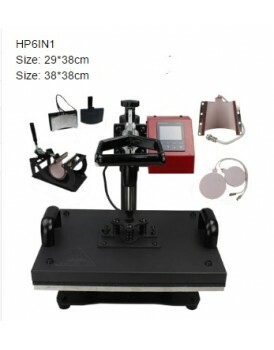 Model:HP 8in1.2..
Technical parameters: 1. Model:ST-420.2. 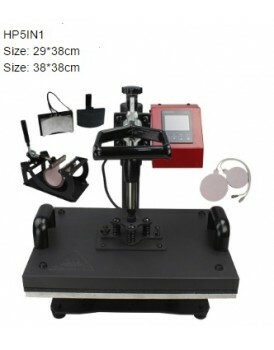 Commodity:3D vacuum sublimation automatic heat pressin..
New Shine 3D vacuum sublimation automatic heat pressing Machine ST-3042 Detail Speciati..
Pneumatic automatic heat pressing Machine : Model:FJXHB2.Te..